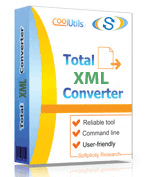 With our Total XML Converter you can convert XML to SVG in batch quick and easy. 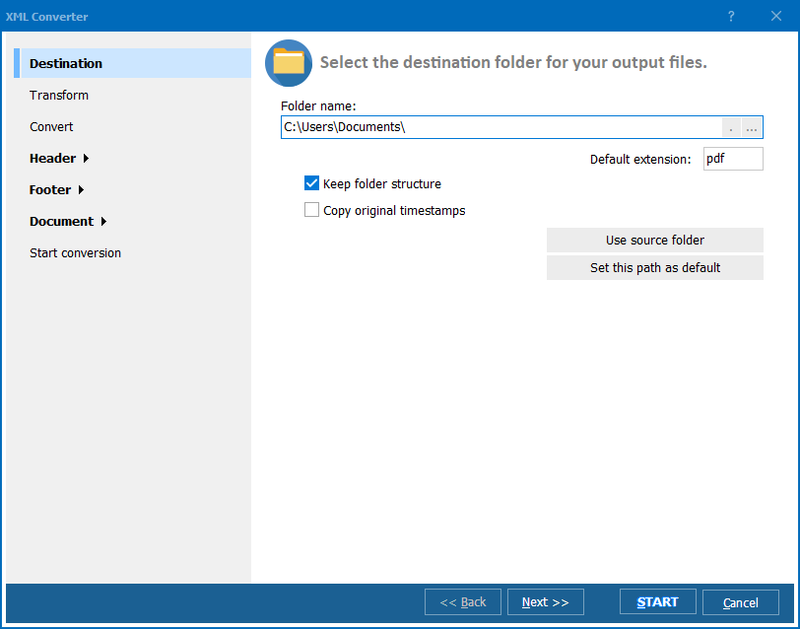 With all the various file types these days, it can be frustrating to encounter a file extension that can't be opened. Maybe you're looking to use a specific file, and your program of choice simply can't access it? 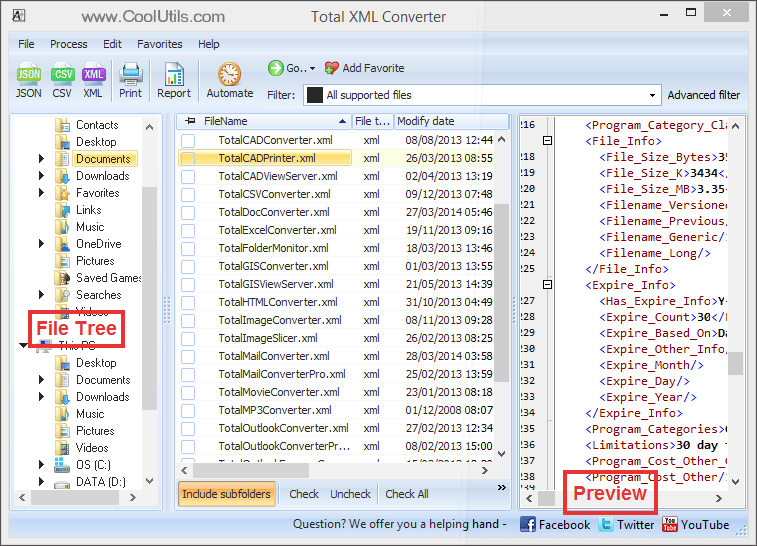 Well look no further, the XML to SVG converter is here to help you convert your XML files. Give your documents page numbers. 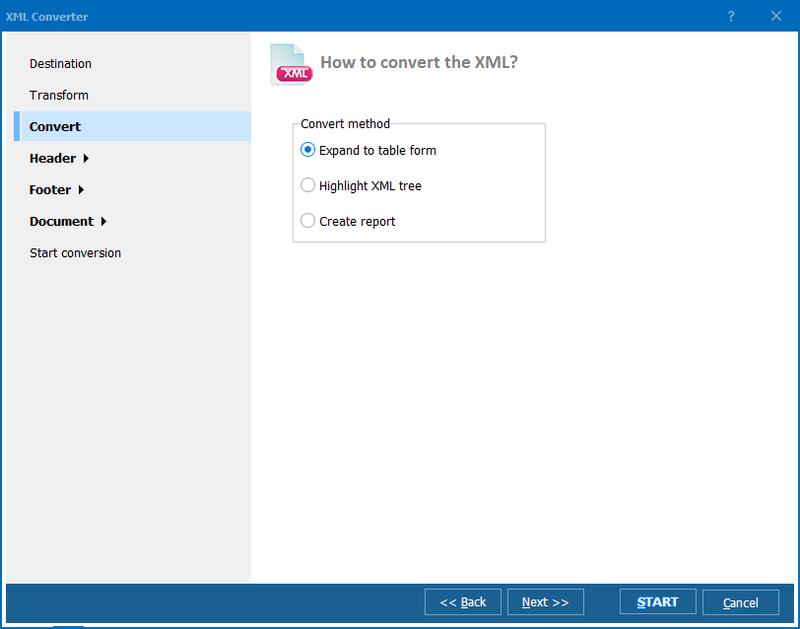 Foremost, the XML Convertor was created to offer our users an easy-to-understand yet advanced tool for all their conversion needs. Through direct access to the command line, even the most advanced users will discover what a useful tool our converter is. The XML to SVG conversion app lets you process jobs in single or batch operations; providing you with full document flexibility. While some of our competitors may claim to offer a cheaper converter that simply isn't the case. Many require an annual subscription fee, and don't include any of the customization options that we do. Through a onetime fee of just $39.90, you'll receive our lifetime license. Try it yourself with our 30-day free trial. During the free trial all saves will receive a watermark, but it lets you discover the various options; and experiment with some of our other conversion formats. Check out: CSV, JPEG, HTML, PDF, TIFF, and more!